Wow. I never thought that a pic taken while messing around in my driveway would end up on Flickr’s Explore. The fireworks shot above is already my 3rd or 4th most viewed image (behind a few that Trey Ratcliff retweeted on twitter). I was a bit under the weather on the 4th and certainly did not want to brave what was supposed to be a crowd of over 100,000 people at the Austin fireworks. So, we settled for sparklers in the driveway which seemed to satisfy the little ones at least. I brought out the camera and tripod just for fun — I’d set the shutter for 30 seconds and we’d all run around (carefully of course) and draw in the air. On a whim I started messing with writing a note to my wife. Surprisingly, I didn’t have much trouble writing backward but I had to learn the timing. Go fast enough to finish, slow enough to make it readable. 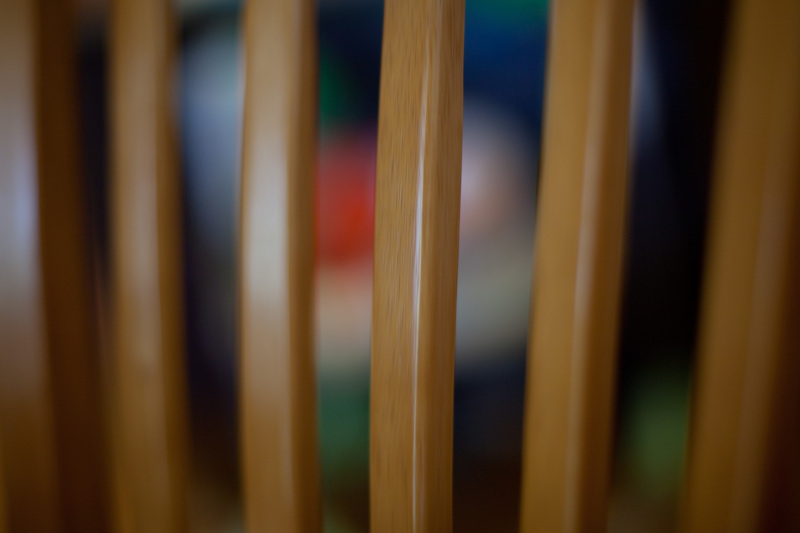 Of course I could have gotten out the remote and used ‘bulb’ for the shutter but I was just messing around and was too lazy for that. My daughter would press the shutter release after I lit two sparklers. 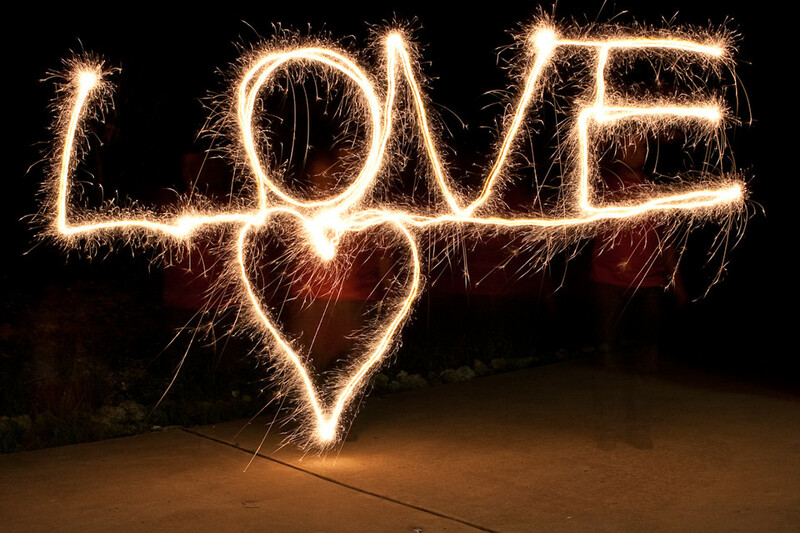 I wrote ‘LOVE’ with both sparklers in one hand, then used one in each hand to draw the heart. Got this one on the 4th or 5th try but I might have worked on making the handwriting neater if I knew more people would look at it 🙂 Pretty fun…Glad everyone likes it.